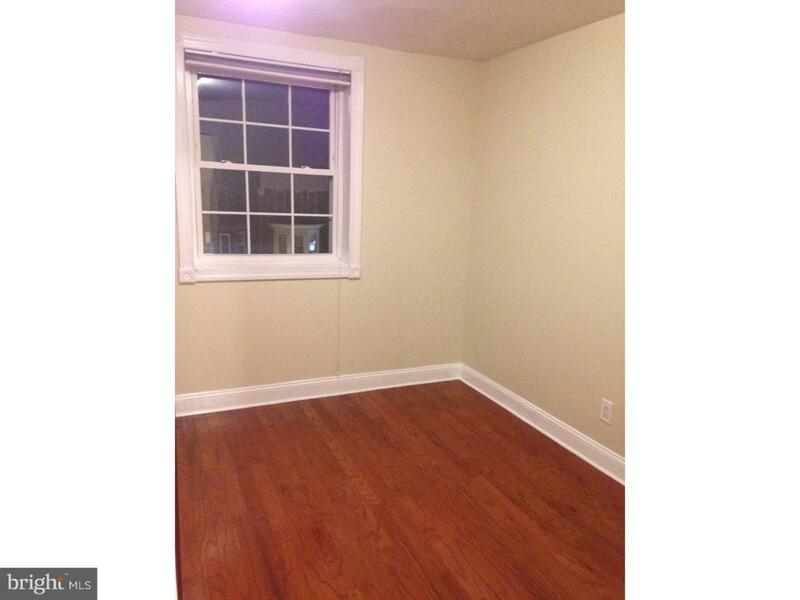 Adorable apartment on Broad Street! 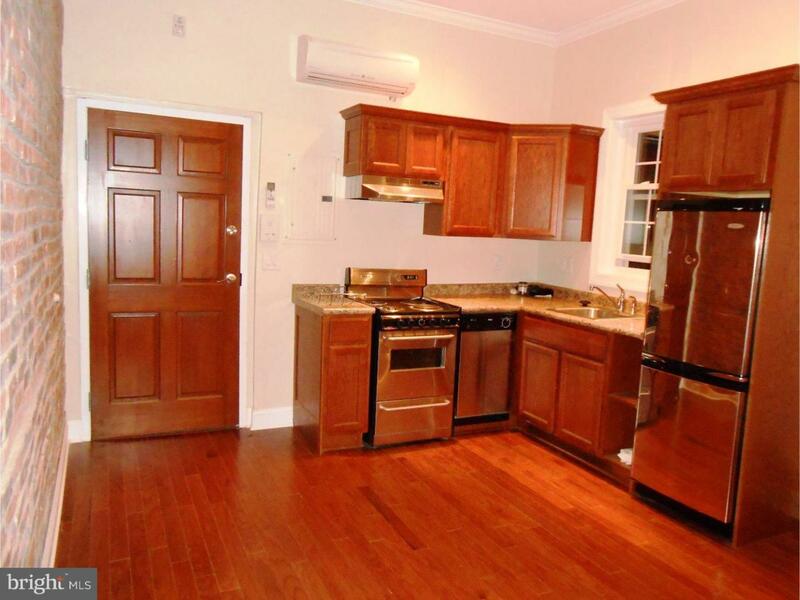 Walk to many restaurants and local businesses right outside of your front door! 1 block to Subway. Seconds to highways i95, i76. A short walk to Navy Yard. 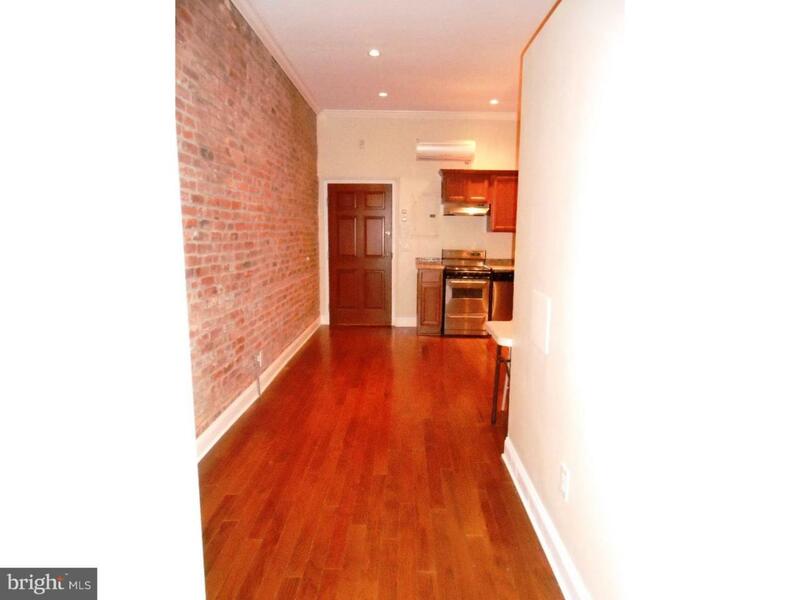 Gorgeous exposed brick, recessed lighting, hardwood floors throughout. 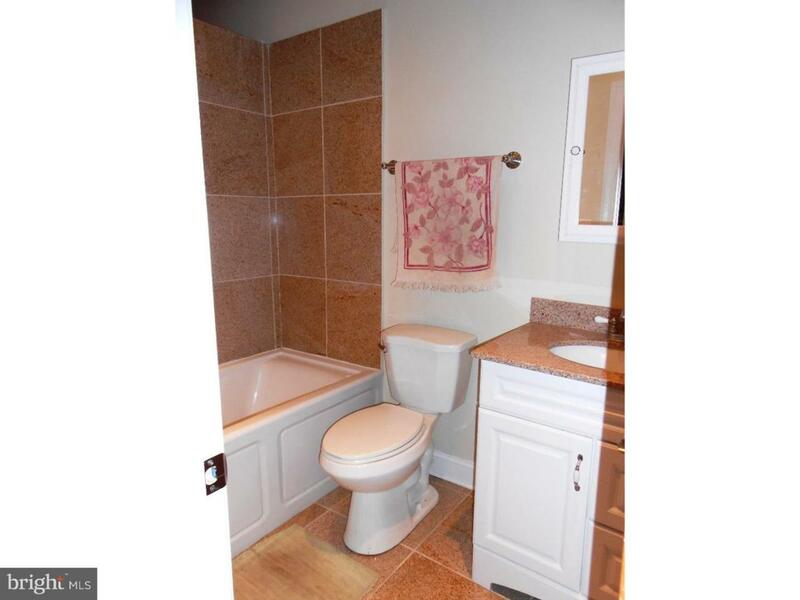 Tile bath with jetted tub. This is a loft style apartment. Central air/heat. 2nd floor unit. Laundry hook up in unit.